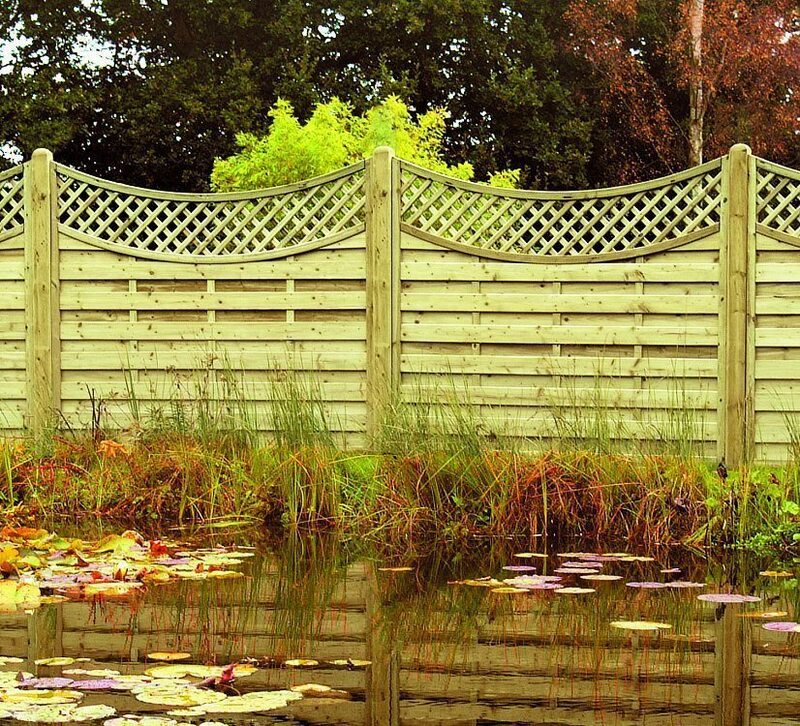 The Concave Lattice Top (CLT180) fence panel can be used to create an attractive fencing run. These panels are decorative but offer durability by combining a robust specification, quality materials and pressure treated timbers. Because these panels have largely been replaced by the Omega panels so these panels are now £29.99 plus VAT until all stock is gone. 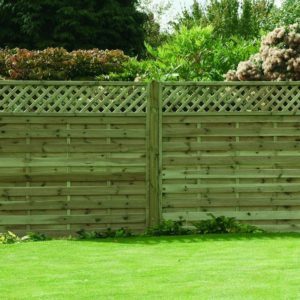 All of our fencing panels are pressure treated with a light green preservative which mellows in colour when exposed to daylight. 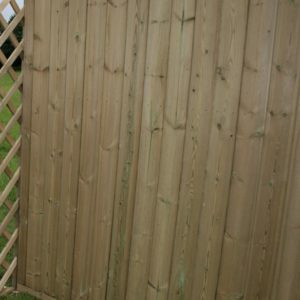 The panels can be supported with either 75mm (3”) or 100mm (4”) posts when installing. We stock sawn, planed and 15 year warranty post options along with quick-setting Postcrete. 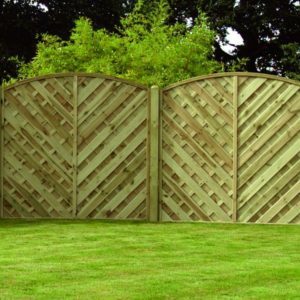 Other associated products include Panel Clips, Gates, Stainless Steel Screws, Osmo Natural Woodstain and Planed Gravel Boards. Half-panels are not available. However, our Trade customers usually place batten down both faces of the panel at the desired size and then saw the panel down to size. We supply 1.8 metre panel channeling to help produce a neat, more professional finish. 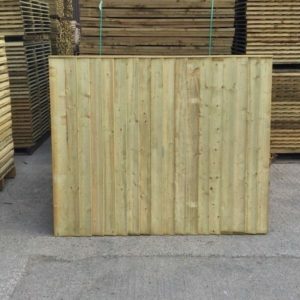 We also have available for construction or repair, battens and slats from the same Supplier.